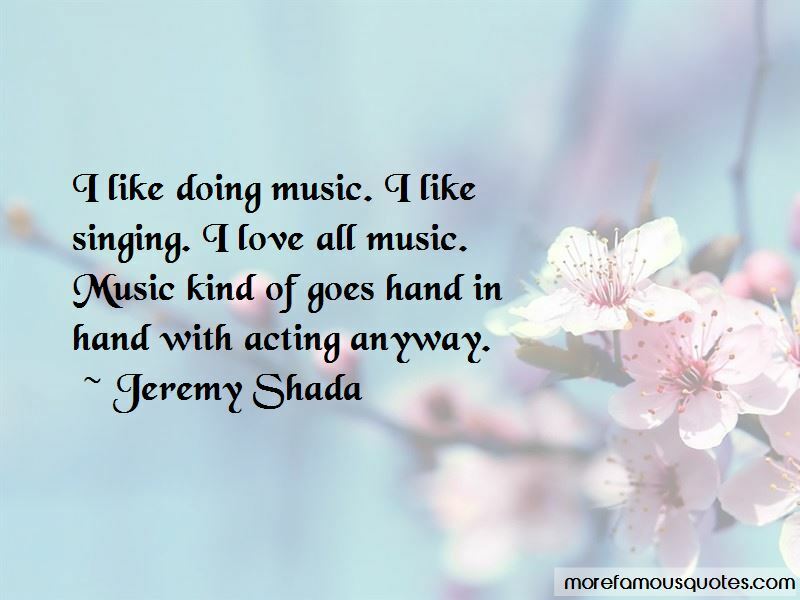 Enjoy the top 5 famous quotes, sayings and quotations by Jeremy Shada. I like doing music. I like singing. I love all music. Music kind of goes hand in hand with acting anyway. I've never played Dungeons & Dragons, but I'm actually pretty familiar with it. 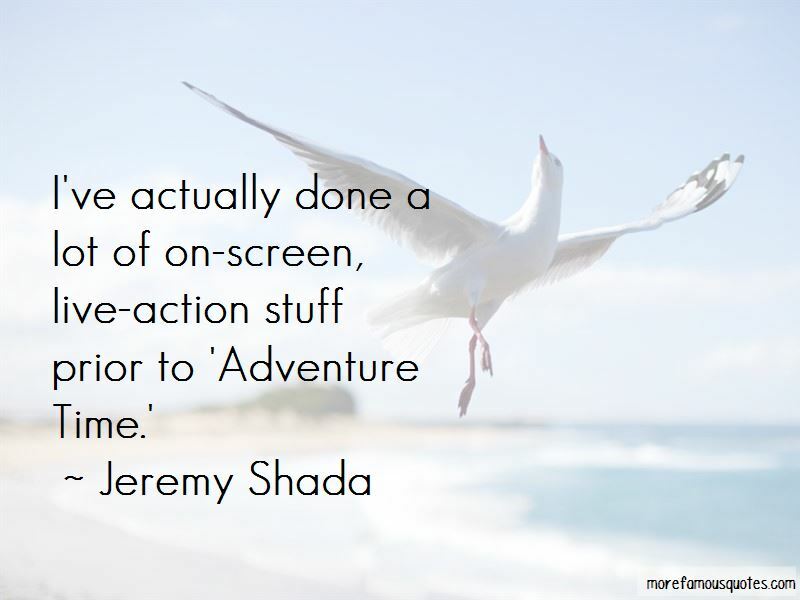 Want to see more pictures of Jeremy Shada quotes? 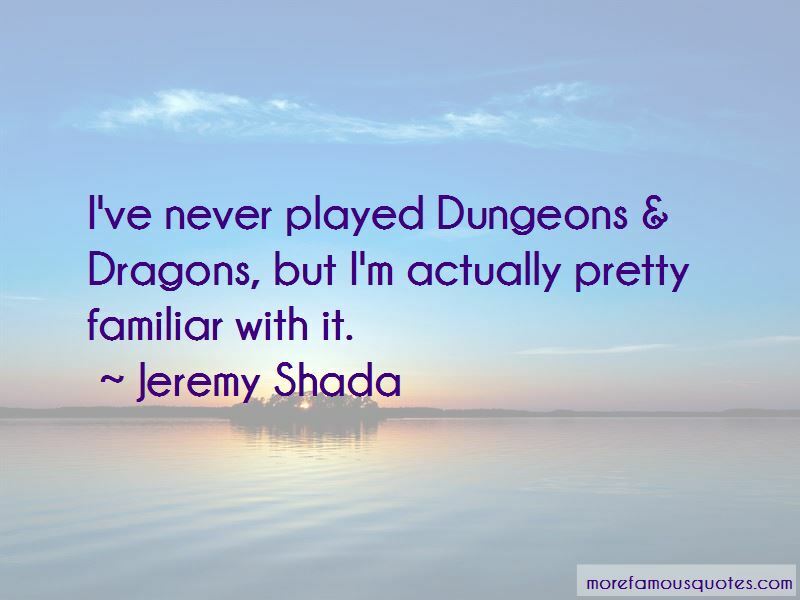 Click on image of Jeremy Shada quotes to view full size.